Pasco Learning and Activity Centers of Enrichment (PLACE) is a fee-based school-age before- and after-school activity program designed to provide an active and enriching environment for children who must arrive at school early, stay late, and/or require supervised activities on most school holidays. 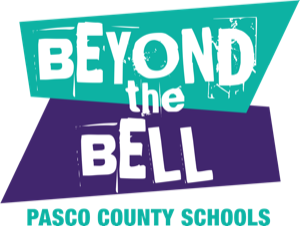 The Beyond the Bell Program is a fee-based after-school enrichment program for middle school students that incorporates academic enrichment, skill building, and positive youth development. Camp Quest is a fee-based, individually themed, specialty summer camp that provides opportunities for students to work on their strengths, passions, and development of new skills. Camps will be available for students in elementary, middle and high school. A fee-based menu of afterschool enrichment classes. Classes are varied based on student interest such as foreign language, coding, dance, art, etc., and are individually priced and scheduled for a select number of weeks. 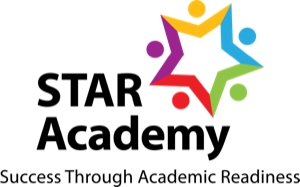 The 21st Century Community Learning Centers STAR Academy is a federally funded program that provides elementary students with an array of academic enrichment activities outside their regular day at no charge to the participants. 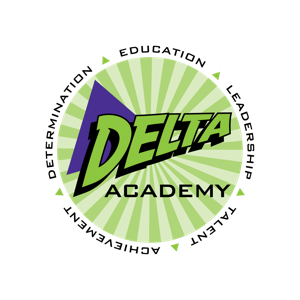 The 21st Century Community Learning Centers DELTA Academy is a federally funded program that provides middle school students with an array of academic enrichment activities outside their regular day at no charge to the participants.